Leigh Baxton is terrified her mom will come back from the dead -- just like the prom queen did. While the town goes beehive over the news, Leigh bikes to the local cemetery and buries some of her mom's things in her grave to keep her there. When the hot and mysterious caretaker warns her not to give gifts to the dead, Leigh cranks up her punk music and keeps digging. She should have listened. Two dead sorceresses evicted the prom queen from her grave to bury someone who offered certain gifts. Bury them alive, that is, then resurrect them to create a trio of undead powerful enough to free the darkest sorceress ever from her prison inside the earth. 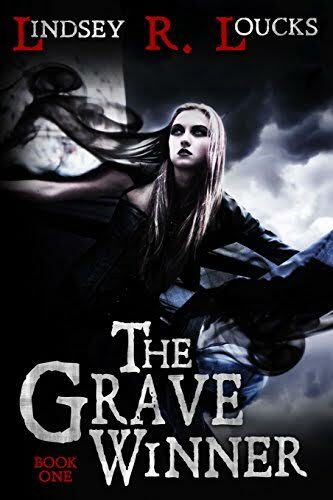 With help from the caretaker and the dead prom queen, Leigh must find out what's so special about the gifts she gave, and why the sorceresses are stalking her and her little sister. If she doesn't, she'll either lose another loved one or have to give the ultimate gift to the dead - herself.